Hi, are you doing caps wholesale or retail in your country? Welcome to Yiwu hats and caps market purchasing, Yiwu caps & hats are located in the 2nd floor, Yiwu China international trade city district 4. Yiwu is a market city; it is famous for its small commodity, after 30 years development, Yiwu become an international city, everyday many importers come to Yiwu hat & cap market. 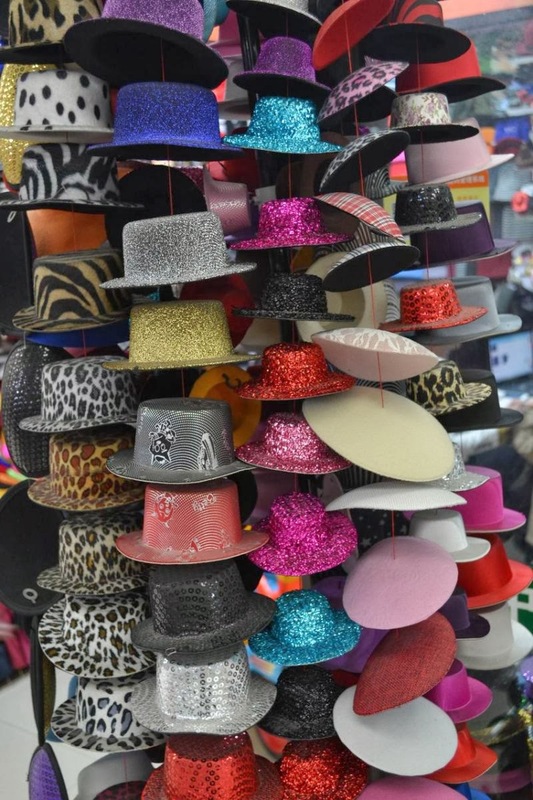 Yiwu caps are one of the biggest industries in Yiwu. It has a rich variety cap styles and shape. Yiwu have thousand of caps factory, they show their caps in Yiwu caps market, it is gathered 2000 booths in Yiwu market.